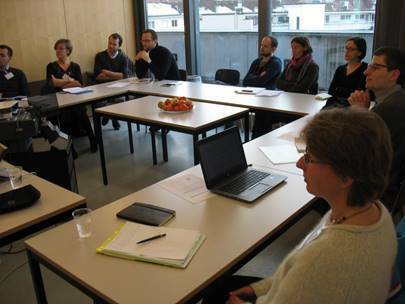 On the 18th of January, the second Community of Practice was held in Basel. It was a bit difficult to convince people from the municipality to come to the meeting. Do they really need to know more about the urban energy balance? In the URBANFLUXES project we say yes: urban heat will become a more serious problem over the years, and the underlying processes have to be understood to be able to mitigate and adapt to climate change. 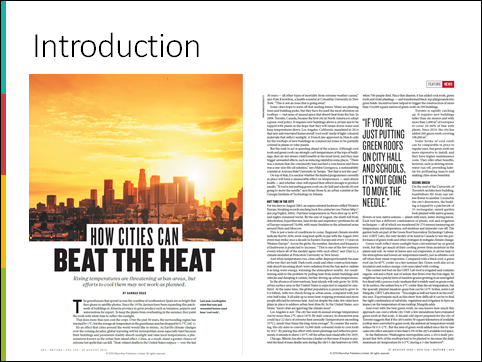 In some cities, such as London and Basel, a lot of knowledge has been collected already; only one factor is still unknown: the human contribution to urban heat. This factor is what the URBANFLUXES project is after: the heat from the use of fossil fuel that is added to the heat coming in from the sun. After two years of work, the first numbers have been produced. Whereas the IPCC has calculated an average number of 65 Watts per square meter for urban areas, the UF numbers are 80w/m2 for Basel and 200-300 W/m2 for London. Although these numbers are for a larger area in Basel and for the commercial centre of London, we can already suspect that London is less energy-efficient than Basel. So… two years of work just to produce these two numbers? Uhmmm…. no. Actually the aim is to develop a fast and reliable method that can produce numbers such as these for all European cities. London and Basel are case studies in which the factors of local climate are measured and calculated with several methods at the same time, both to test the reliability of different methods and to find the fastest way to do it. for buildings (only small scale air conditioning for households); and heating of buildings with electricity is not allowed since 10 years. 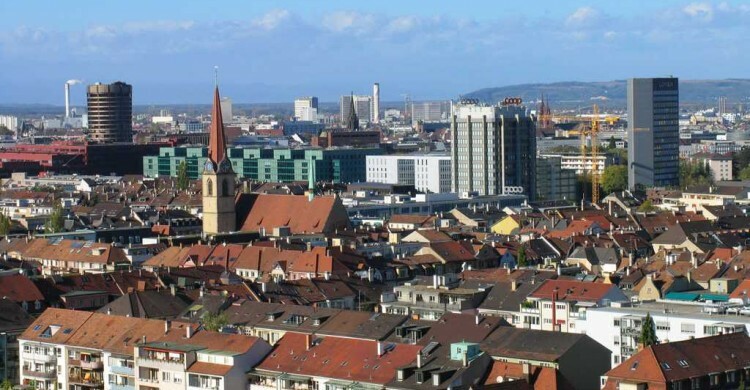 Basel-region is less strict and so are the urbanized areas of Germany and France. The researchers explained that it does not matter if energy is produced in a sustainable way; the heat production is the same. Also, traffic and old buildings still produce a lot of heat. Better insulation saves energy and this reduces anthropogenic heat significantly. It would also be interesting to investigate the effect of the strict laws by comparing the heat production from buildings of Basel-Stadt with the region. Discussion in the group: green roofs are a popular measure but they may not help much to reduce the urban heat. The human input of energy is not the only factor that heats up the city; the sun is most important and different building materials and urban green can make a difference. This will in turn reduce the need to cool buildings. By exploring all factors the URBANFLUXES project can help to to reduce the urban heat island effect, also in a city like Basel.